Bring along a picnic, a rug or low chairs and sit back and enjoy the sweet sounds of Christmas music at the Shenton College Christmas Concert 2018. 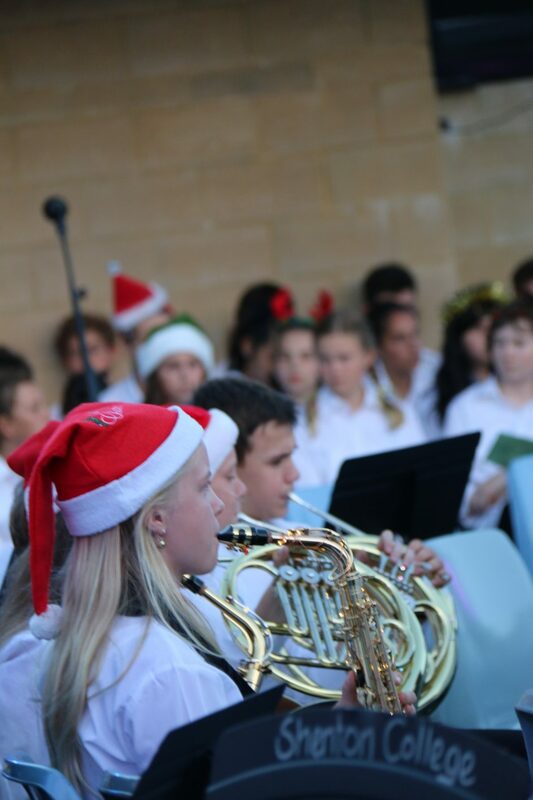 Held on the Middle School grassed area, Thursday, December 6, the gates will open at 5.30pm with Jazz Band entertainment at 6pm and the concert commencing at 6.30. Music groups performing include the Wind ensembles, combined junior and senior jazz band, vocal groups, the Shenton Year 7/8 choir and the Dalkeith Primary School choir. Sweet Christmas goodies, coffee and soft drinks will be on sale from the cafeteria. The Friends of Music@Shenton will be running its annual Christmas raffle at the event and would appreciate donations of wine, chocolates and Christmas themed goodies. Please give any donations to main administration or at ensemble rehearsals.